Originated at the Geneva Ag. Exp. Station, New York in 1934. Fruit is black and large with attractive, fairly glossy skin. Flesh is firm. 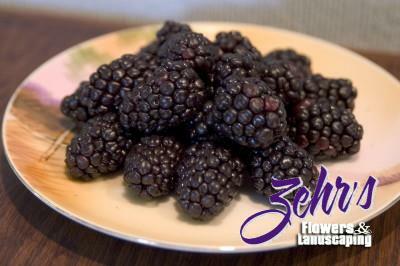 Berries have excellent quality, good flavor and ripen in mid-season. Good for canning and freezing. Canes hardy and vigorous. In Minnesota this variety is suggested for the southern third of the state.